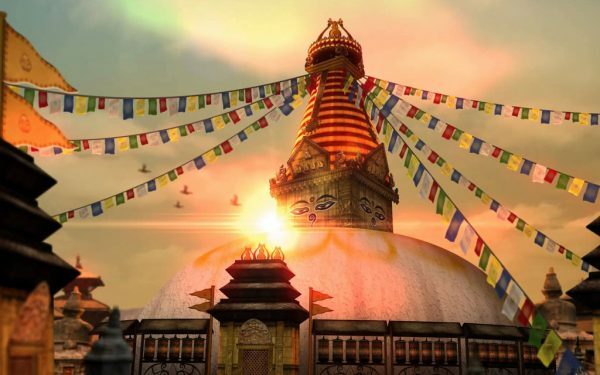 Having inhabited Mount Everest, Nepal boasts of some soul-stirring sceneries and abundant cultural heritage, which compels travelers not to miss this wonderful place while visiting India Nepal Tour. 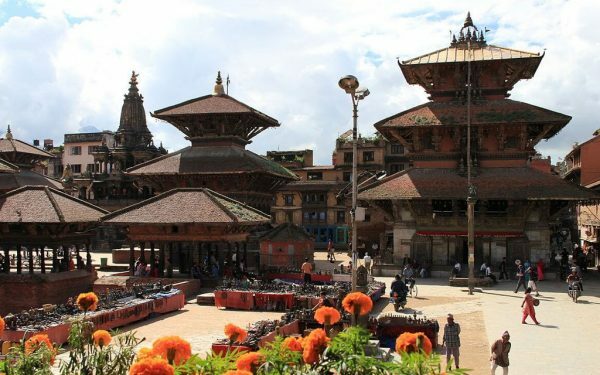 After the great demand of foreign travelers visiting India, we have designed India Nepal Tours as we know what they seek when they are opting for our India Nepal Tour Packages. 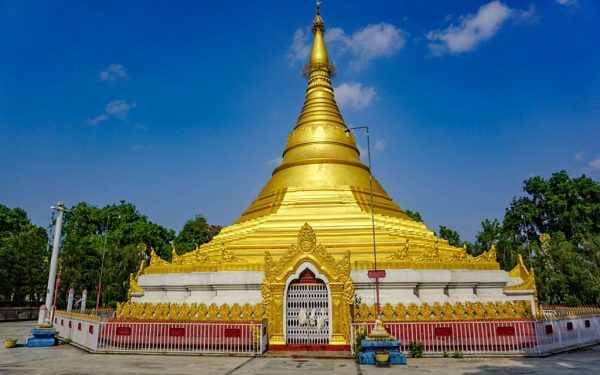 We have tastefully designed these tours to let you enjoy and experience the most of these two beautiful neighboring countries. 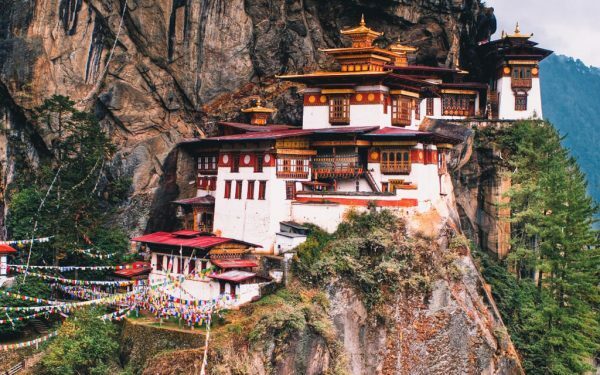 India has a whole long list of amazing places and things to see while on India Tour but Nepal is also not left far behind in mesmerizing the travelers with its amazing culture, dresses, scenic places and history. 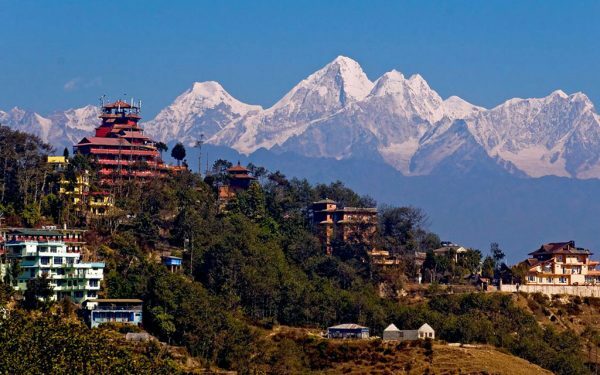 Home of the mighty Mount Everest, this country has inhabited people of two major religions – Hinduism and Buddhism, both originated from India only. Nepal was a part of India only when we go back in the history. 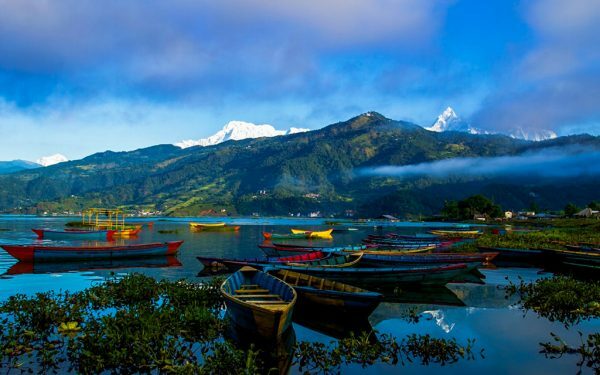 Because of its amazing climate and natural setting, Nepal is an important name among all tourist destinations around the Indian Subcontinent. 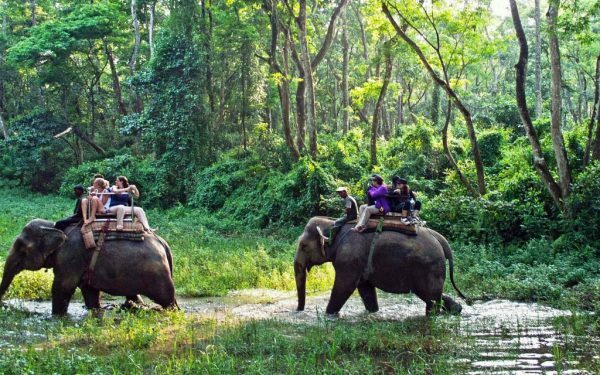 Traveling both the countries in limited time is not easy, so mostly we customize these tours as per the preferences of our guest. So what are you waiting for? 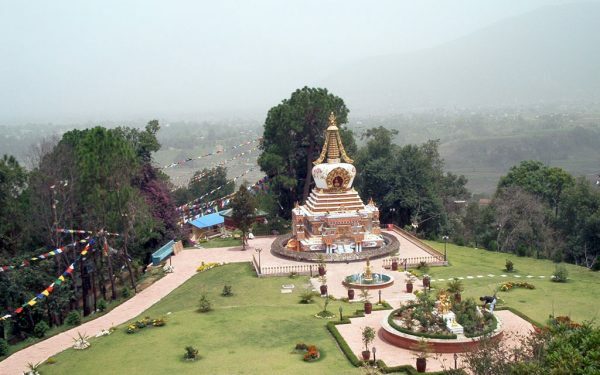 Go ahead and talk to us so that we can offer you some great deals or offers for booking India Nepal Tour from us.